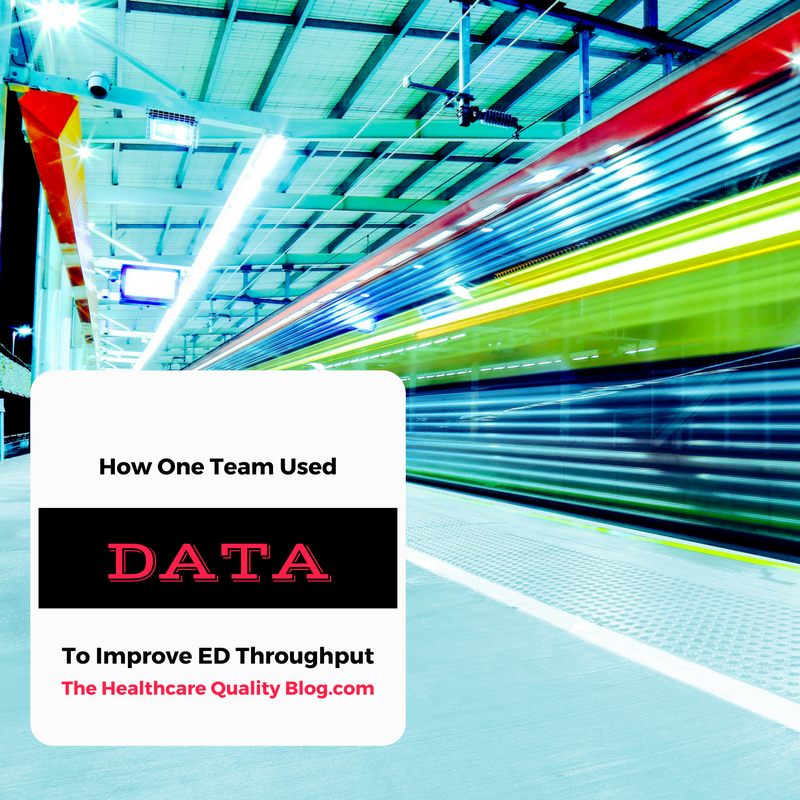 http://ift.tt/2gHpcLY Here’s a useful story of how one team improved ED throughput by walking through system and finding an unexpected delay. 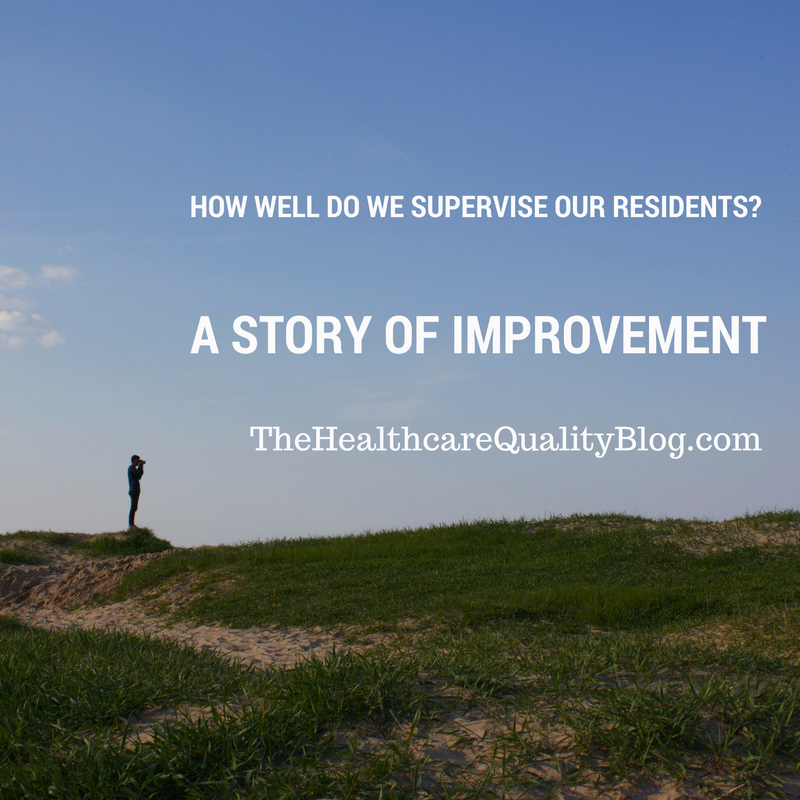 Once upon a time, a healthcare quality improvement team celebrated: it had solved a huge problem for its organization. After months of difficult work, the team had improved the hospital’s Length of Stay incredibly. But, three months later, the Length of Stay slid back to exactly where it was before the team spent an entire year of work on the project. What happened!? The answer is using the right tools in the control phase. In healthcare, patients come through the system one at a time, but to get the big picture, Lean Six Sigma often uses control charts after the quality improvements have been implemented. All a control chart can tell you is that a system is functioning at its routine level of performance over time. It can’t tell you whether that routine level of performance is acceptable or not. If you look only at the control chart (especially if you do that too early), everything may look like it’s going fine, but in fact, the performance may be totally unacceptable. This is why control charts shouldn’t be applied until the end of a quality project: the control chart can tell us when the system is performing routinely, yet lull us to sleep. It can tell us the system is performing routinely— yet that routine may be no good. Control charts vary, depending on what you’re measuring and how your data is distributed. Your Lean Six Sigma blackbelt is the right person to help you decide which type of chart to use and understand what it’s telling you. You would use a different control for averages over time than you would for proportions over time, for example. Specifically, in healthcare, we often use a control chart that tracks individuals as they come through the system. It’s called an individual moving range (ImR) chart. (There’s some advice on how to choose a control chart here.) It plots patients and people or events as they come through the system one at a time. If you don’t build a control chart into the ongoing phase of your quality improvement project, and look at it on a regular basis, you won’t pick up the signals that say, “This case is beyond the upper control limit. Something must have gotten out of whack with this case. We have to look into it.” The power of the control chart is it will tell you when things are going off the rails. To understand what’s going on with your control charts, Lean Six Sigma applies what are known as the Shewhart Rules, which are rooted in the Westinghouse Rules originally devised by Westinghouse Electric. The rules tell what to look for in the control charts to see if a problem is on the way or is already there. Often, obvious signs tell you about a problem. A data point might be above or below the limits set in the chart. In healthcare, we mostly look for variants above the limit, because that often indicates something took too long or didn’t go smoothly. If something is more than three standards deviations beyond what’s expected, that means there’s less than a 1 percent chance it happened at random. You need to look into it. Control charts need to be checked on a regular schedule, but they also need to be reviewed if anything external changes the system. The chief of the department might leave as part of personnel shuffle. That means new people who may not understand the system well come in. The control chart should be checked more often to see where the personnel changes may be affecting quality. Remember to make it clear, before the project’s end, exactly who will look in on the chart, when they will do it, and who they should call when there’s an issue. 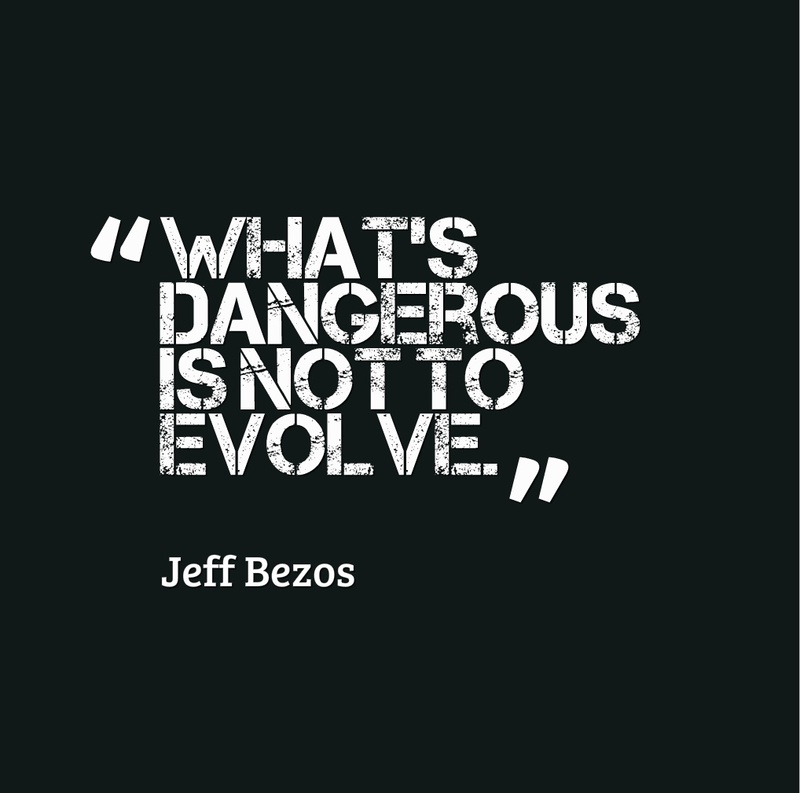 It’s important that this be someone who lives with the new process as it will be after changes. A lot can change quickly in just a month or two. The control phase provides feedback from the system when something has gone wrong, or something needs maintenance, or the weeds need trimming. 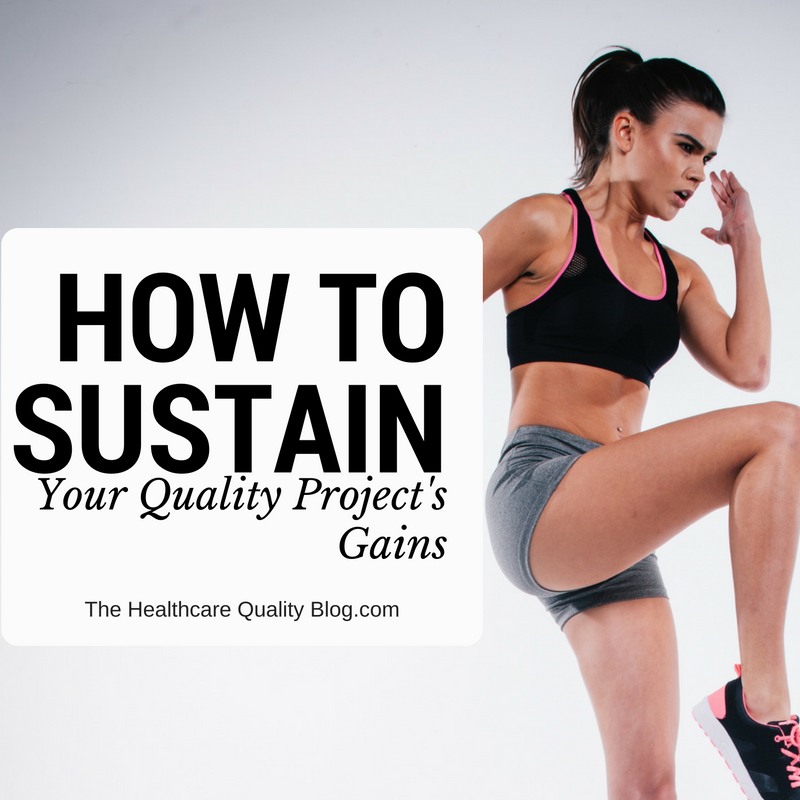 The bottom line: plan to maintain the gains you’ve made with your important quality improvement project by designing in a control phase from the beginning! 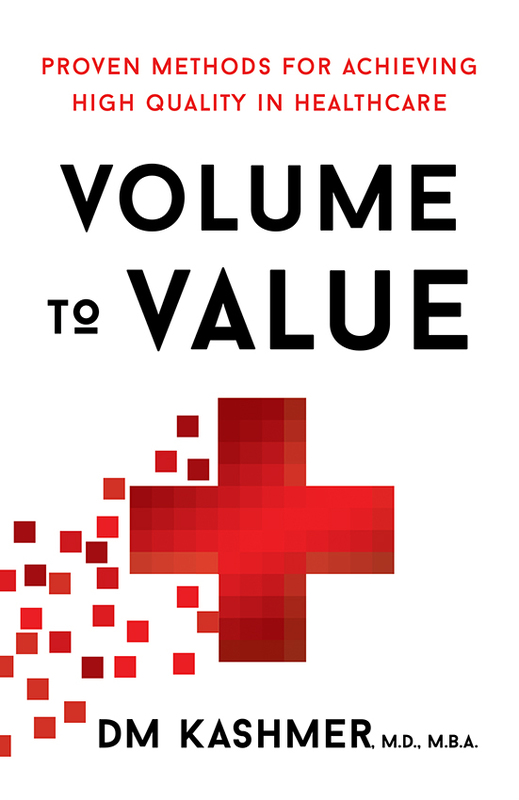 Excerpt above was originally published as part of Volume To Value: Proven Methods For Achieving High Quality In Healthcare. Want to read more about advanced quality tools and their uses in healthcare? Click here.